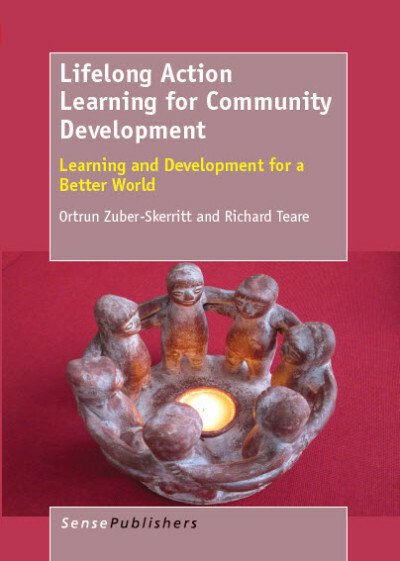 I was recently approached by Ortrun Zuber-Skerritt to launch her latest book, Lifelong Action Learning for Community Development: Learning and Development for a Better World, with her co-author, Richard Teare. 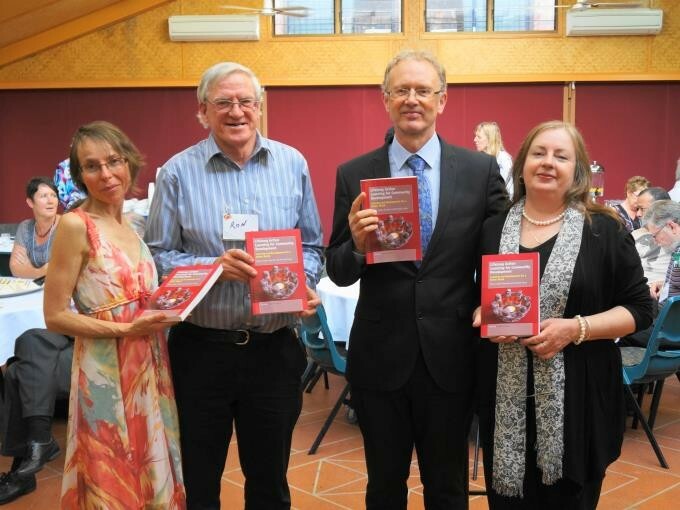 The occasion for the launch was the Australasian Conference of the Action Learning, Action Research Association (ALARA) on 24th September 2013. Ortrun was in South Africa at the time and was planning to simultaneously launch her book in that country. As a pre-publication reviewer, I had read the book and offered recommendations which were taken on board by Ortrun. One of Ortrun’s strengths as an author is that she always submits her pre-publication manuscript to a group of “critical friends” around the world for comment and suggestions before publication. I have known Ortrun as a friend and a colleague since she first approached me in 1989 to be an invited participant to the International Symposium on Action Learning and Action Research that she was convening to bring together academics and practitioners from government, industry and community settings. Richard has been a colleague and a friend since the early 90’s through our collective experience with the International Management Centres Association (IMCA), a global professional association offering action learning based training and development. This new book by Ortrun and Richard, introduces the paradigm of Lifelong Action Learning (LAL) and transposes it to a community setting by showcasing the work around the world of Richard Teare and colleagues through the Global University for Lifelong Learning (GULL). the GULL approach to certification of learning in developing countries through validation of personal and community outcomes (includes processes, techniques and templates). links to video reflections and evidence of lifelong action learning through GULL’s activities in South-East Asia, East Africa and the PacificIslands. If you are looking for a book that is at once inspiring and practical, visionary and grounded, conceptual and instructional, you have come to the right place.